To use QODBC to access QuickBooks, a QB instance must be running at front or background for accessing. 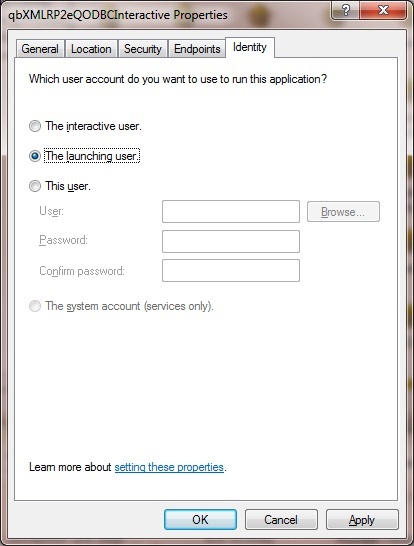 QuickBooks is not a windows service, so it cannot run when there is no one logging into the system. This limit brings problems when the user tries to setup QODBC to access QuickBooks via Task Scheduler or other similar services. When there is no one logged in, QODBC fails to call QB SDK to launch a QuickBooks instance.This is an expected behavior and QuickBooks UI, QuickBooks SDK, and QODBC/QRemoteServer is not designed to run when no-one is logged in to windows desktop. Or it cannot be run as Service. 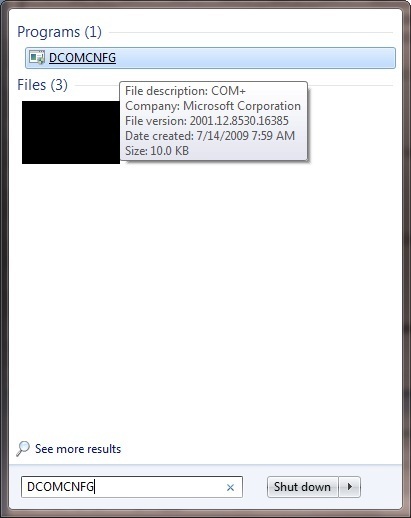 Well, for few OS like Windows 7, you may try using DCOM (as a workaround) to allow QODBC to connect to QuickBooks without logging into Computer. 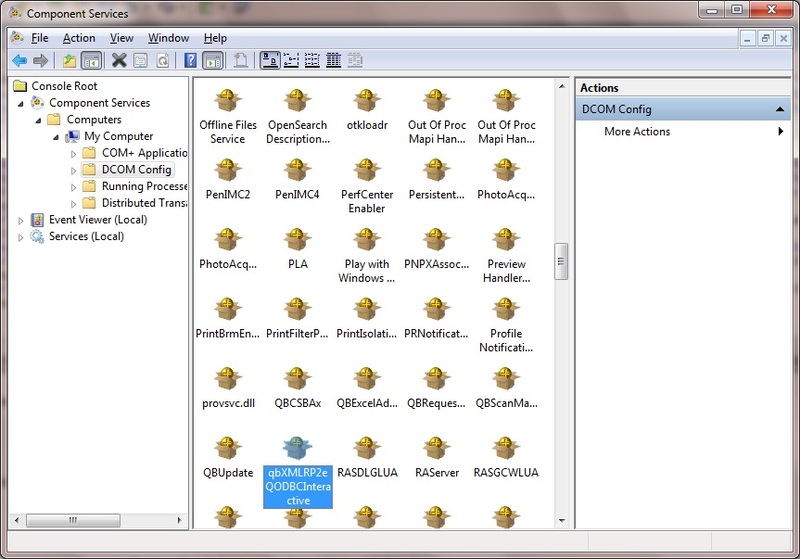 This article will show you how to setup DCOM server for QODBC to access QuickBooks when there is no one logs in. Note: Below steps may or may not work for ALL Operating Systems and does have few limitation that QuickBooks may throw the error "Could Not start QuickBooks", Or QBW32.exe may not close properly. 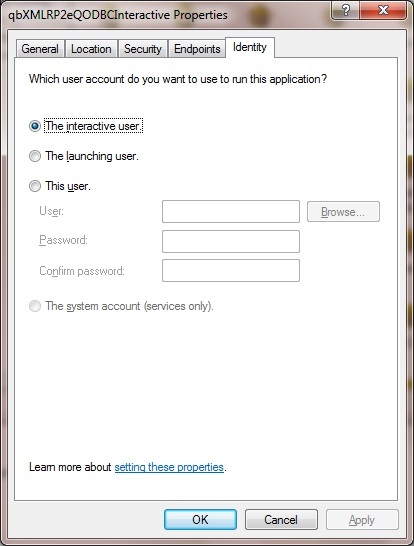 Please note QuickBooks UI, QuickBooks SDK and QODBC are designed to run on an Active windows desktop session, running it on DCom/Service may cause unstable connection/disconnect to QuickBooks. 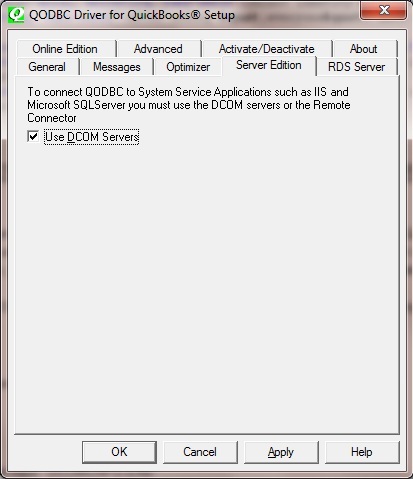 We do not support running QODBC/QRemoteServer as a service or running it when no-one is logged in. Go to Windows Start, in the command line input "DCOMCNFG.EXE"
Click the first "Edit" button to edit "Launch and Activation Permissions". 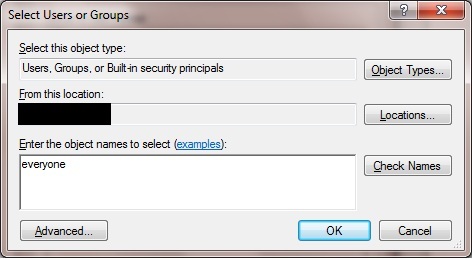 In the Edit window, click "Add" button to add "everyone" to the user group. 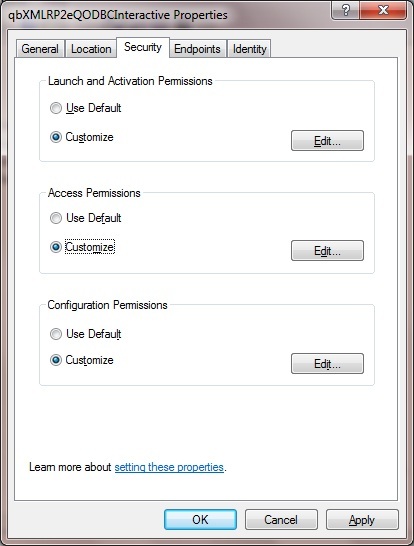 And then give local and remote permissions to account "everyone"
Click the second "Edit" button to edit "Access Permissions". 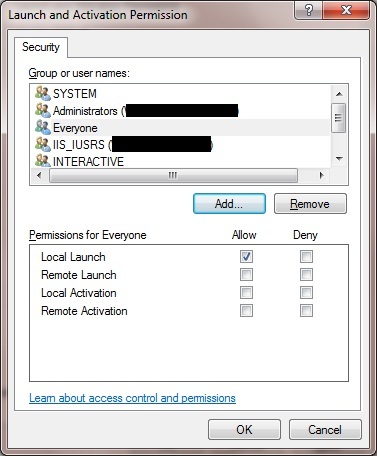 In the Edit window, add "everyone" into the user group as what you did in when editing "Launch and Activation Permissions". 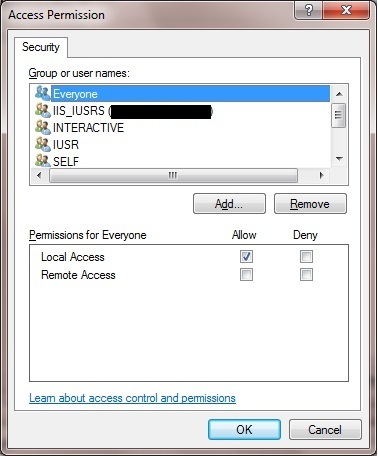 And then give local and remote permissions to account "everyone" too. 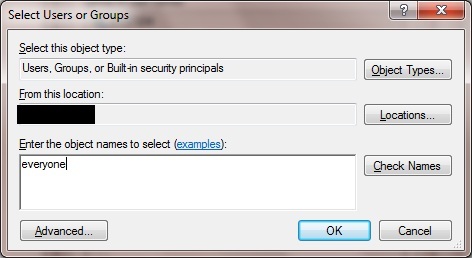 After adding "everyone" into the user group, please turn back to Properties window and go to "Identity" window. For different applications and systems, it may require different Identity Methods to make DCOM Server work. Please test with each method to find out which one can work in your environment. If above does not work, change the option, restart your machine and try again. 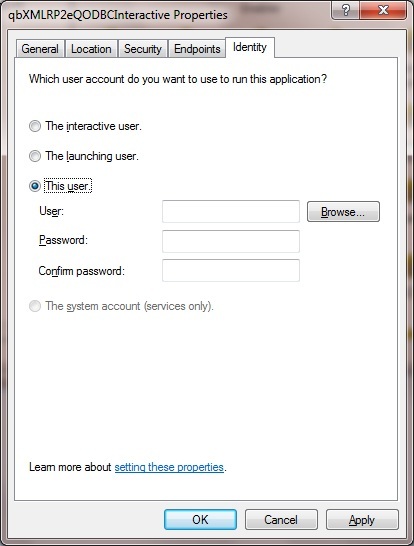 You can refer to This Article for more information about DCOM Server configuration. After the DCOM Server configuration is completed, please restart your computer. Then you can setup QODBC to access QuickBooks when there are no one logs into the system.